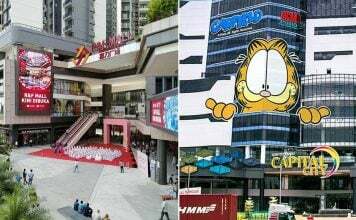 After months of endless speculation, it seems like Singaporeans have come one step closer to the identity of their next Prime Minister (PM). 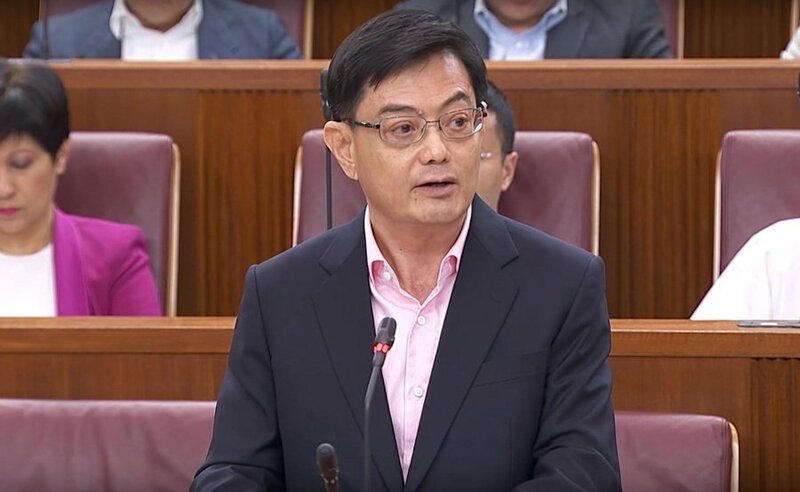 On Thursday (22 Nov), TODAY reported that Finance Minister Heng Swee Keat is in pole position for the job of PAP’s First Assistant Secretary-General — this will be confirmed in a widely anticipated announcement on Friday (23 Nov). Don’t worry if you aren’t familiar with 57-year-old Mr Heng, we’ve done the groundwork for you. Here are some interesting nuggets we’ve uncovered that will help get to know your potential PM better. 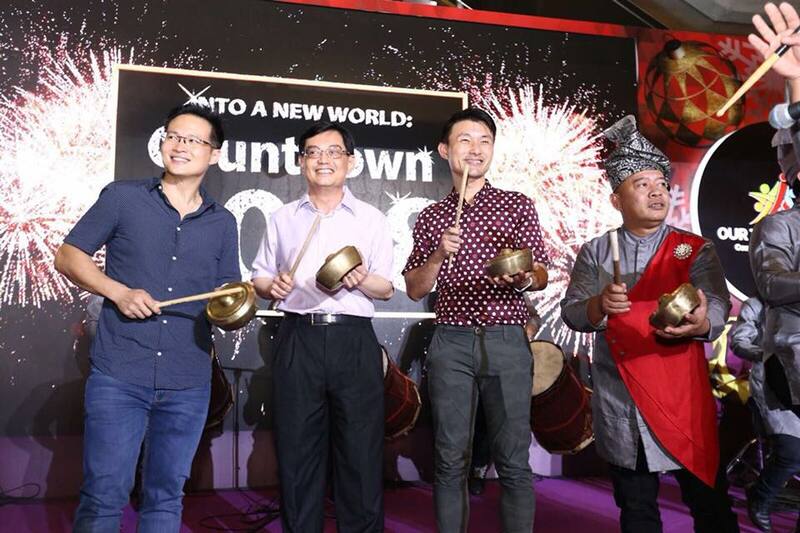 Minister Heng spent his childhood years in a kampung near Redhill — a “rather rough neighbourhood” in the 60s. 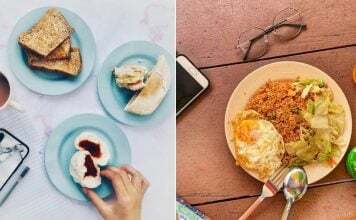 He juggled multiple CCAs during his schooling years in Raffles Institution (RI), dabbling in the Interact Club, writing for the school magazine, and even playing volleyball. His classmates bestowed the nickname “Sweat” upon him — clever wordplay on ‘Swee’ and ‘Keat’, while hinting at his sweet but hardworking nature. 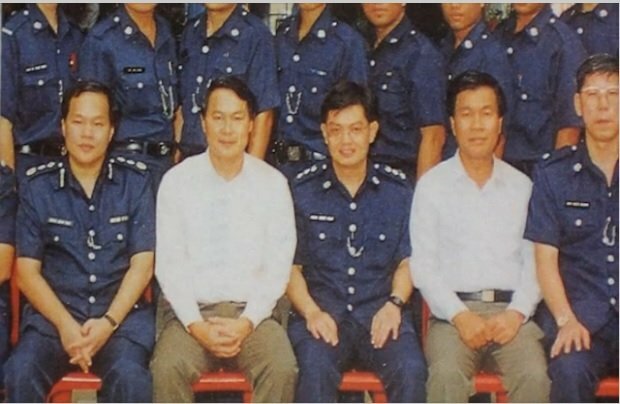 Unlike other ministers who were forged in fire as generals in the Army, Mr Heng took a different route — he served in the Singapore Police Force (SPF). In fact, Mr Heng was the proud recipient of a prestigious SPF Overseas Scholarship upon completing his A levels. After returning from his studies, he rose quickly from the rank of a constable to Assistant Commissioner of the Police. 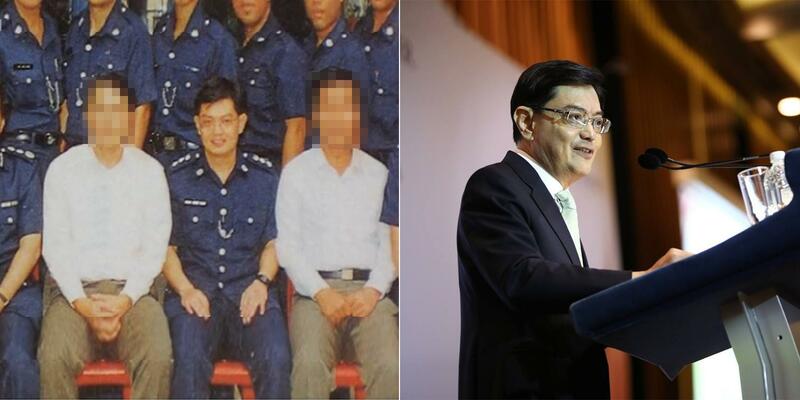 Minister Heng has pretty impressive educational credentials to back up his claim to the position too. He’s collected qualifications from two of the most prestigious universities in the world. 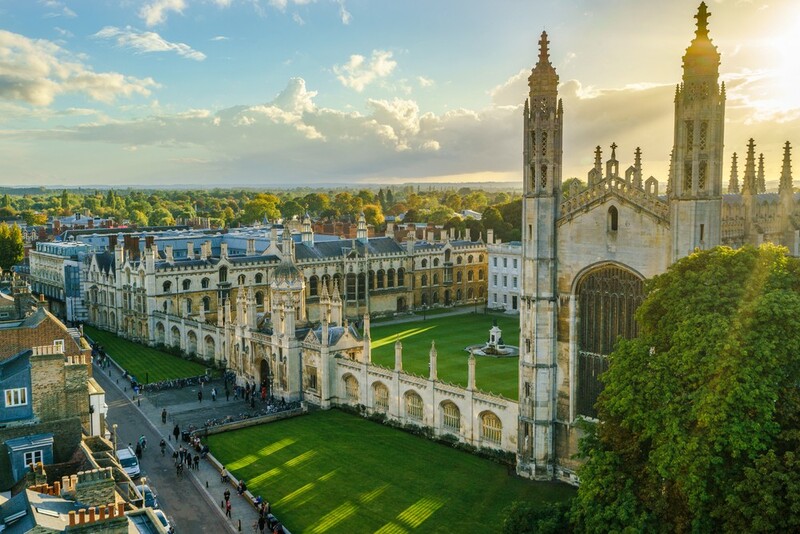 In 1983, he completed his Economics degree from Cambridge University in the UK. 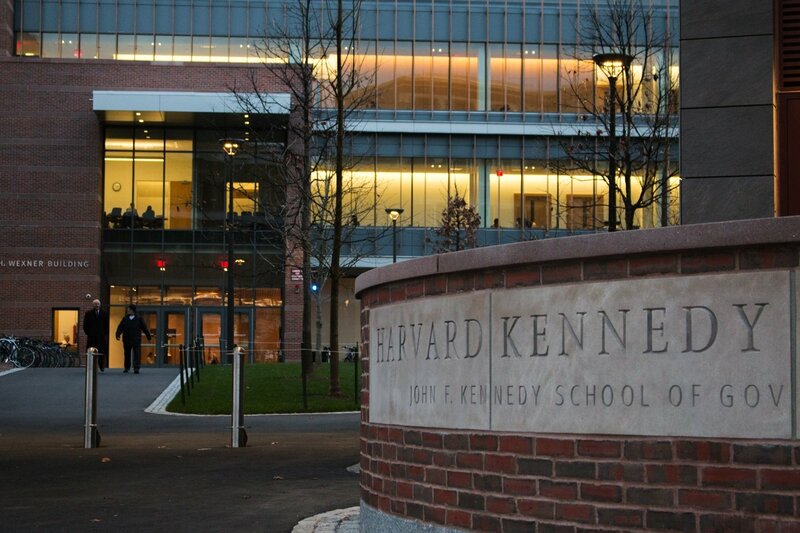 10 years later, he attained a Masters of Public Administration from the John F. Kennedy School of Government at Harvard University in the US. With academic qualifications from both Cambridge and Harvard, his resume looks rock solid. Then again, being a good PM isn’t just all about being able to hit the books. You’ll have to hit the benchmark for required work experience as well. Before venturing into politics, Mr Heng served as the Managing Director of the Monetary Authority of Singapore (MAS) from 2005 to 2011. He was even crowned ‘APAC’s Central Bank Governor of the Year’ in Feb 2011 by the English magazine, The Banker. 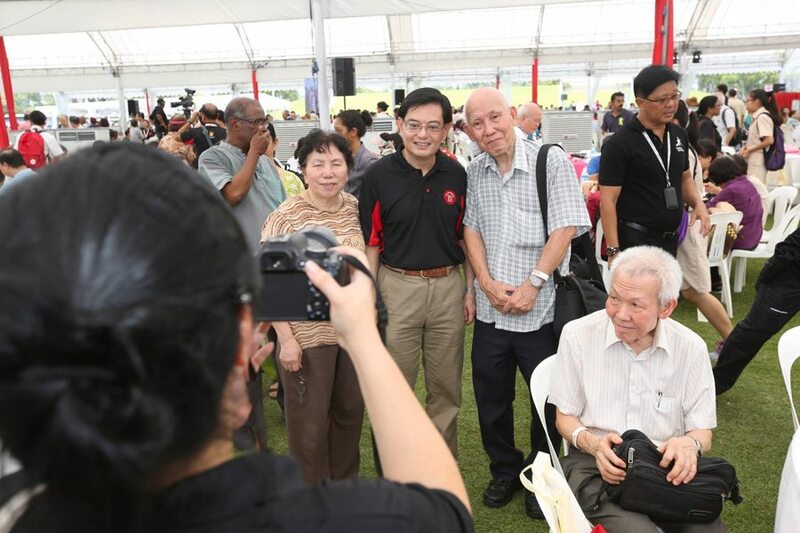 Upon joining PAP as a candidate for Tampines GRC in GE 2011, ESM Goh Chok Tong tipped Mr Heng as a potential minister and core member of Singapore’s 4G leaders. Given that his political career trajectory closely mirrors DPM Tharman, Singapore’s financial future could be in pretty safe hands if he becomes PM. 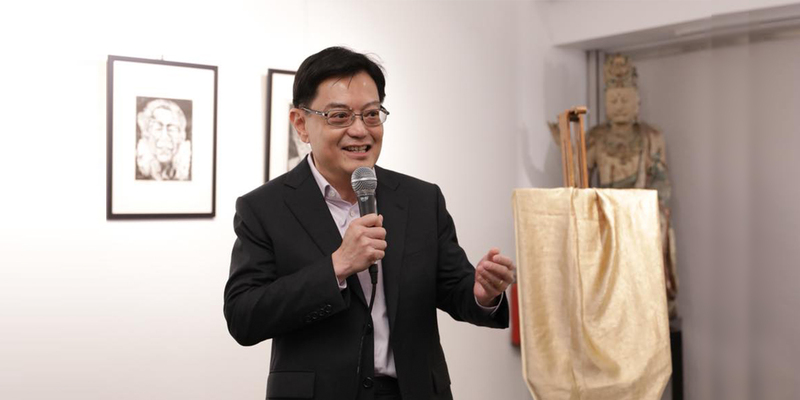 Having represented Tampines since 2011, Mr Heng could be Singapore’s first PM hailing from Tampines GRC. Under his leadership, Tampines also experienced dramatic changes to its landscape. This includes the opening of Our Tampines Hub last year, Singapore’s first integrated community and lifestyle hub. Currently serving as our Finance Minister, Mr Heng isn’t one to be fazed by ‘unpopular’ decisions for the greater good of the country. 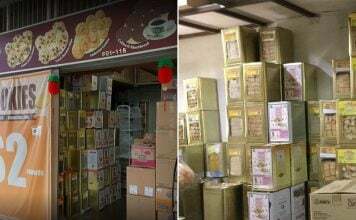 Earlier this year, Minister Heng announced the government’s plans to raise GST to 9%, between 2021 and 2025. Despite knowing that most Singaporeans wouldn’t welcome the decision, Mr Heng justified the move as one that was necessary for the future. After suffering a stroke in May 2016, Mr Heng was in a coma for 6 whole days. The first thing on his mind upon awakening from the coma? Work. 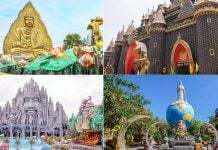 Is there a Cabinet meeting today? Where are the papers? 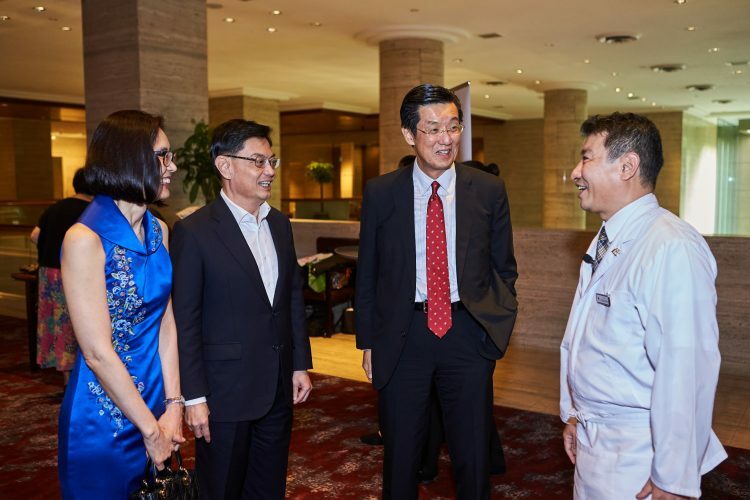 Mr Heng ended up spending 6 weeks in Tan Tock Seng hospital due to his stroke, but promptly resumed his duties as Finance Minister just 3 months later. Talk about a man who’s dedicated to his work. 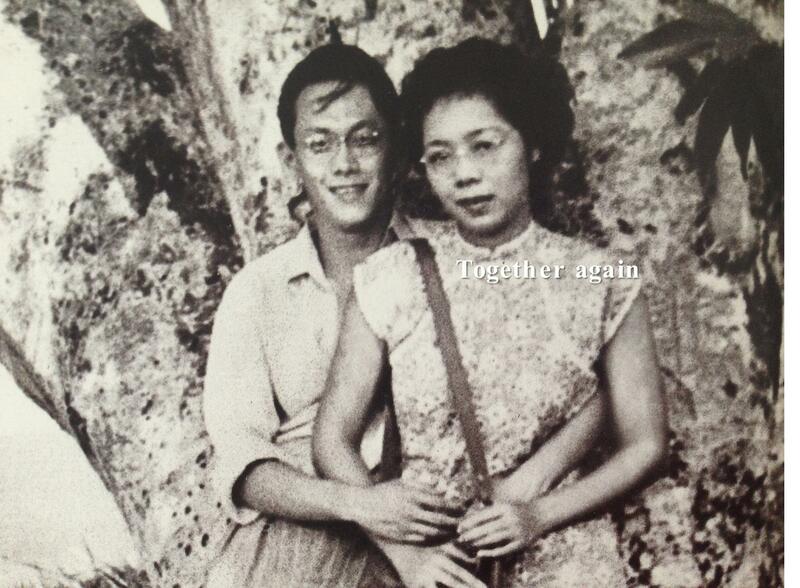 Minister Heng is married to Mdm Chang Hwee Nee, who’s CEO of the National Heritage Board. They are the proud parents of a son and daughter. 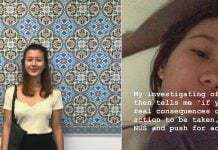 He met her while studying at Cambridge, while Mdm Chang was on a President’s Scholarship. Their mutual love of films soon blossomed into a committed relationship with each other. 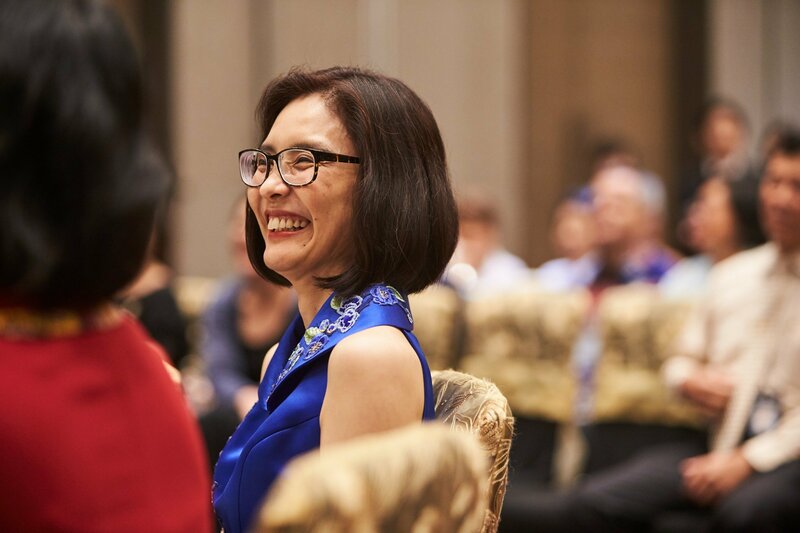 Typically clad in classy cheongsam ensembles, Mdm Chang has been seen accompanying her husband on several high-key events. 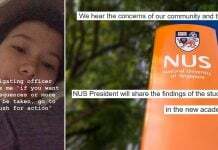 We’ve trawled through Mr Heng’s social media account and uncovered this. It appears that he’s secretly talented in music. Just look how happy he is strumming on the guitar. He looks pretty natural on percussion with a mini Talempong too! 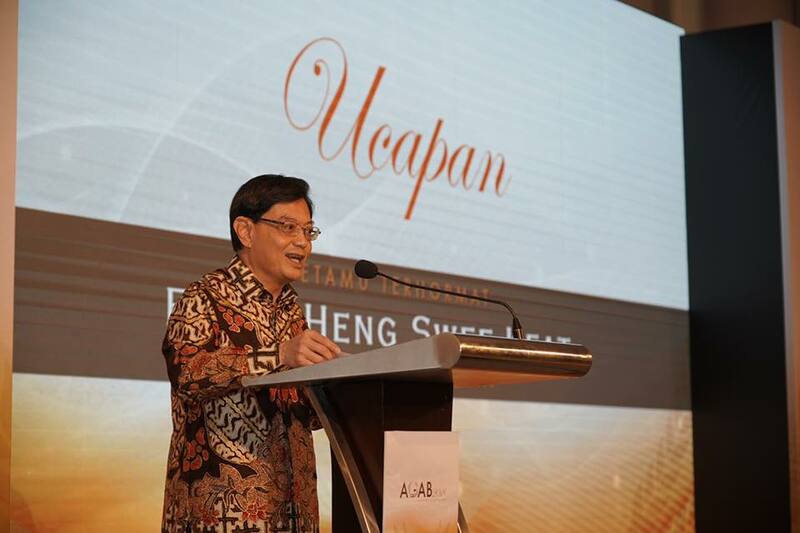 While Mr Heng suits up for work in the standard suits and ties, he appears to have a particular liking for Batik shirts. 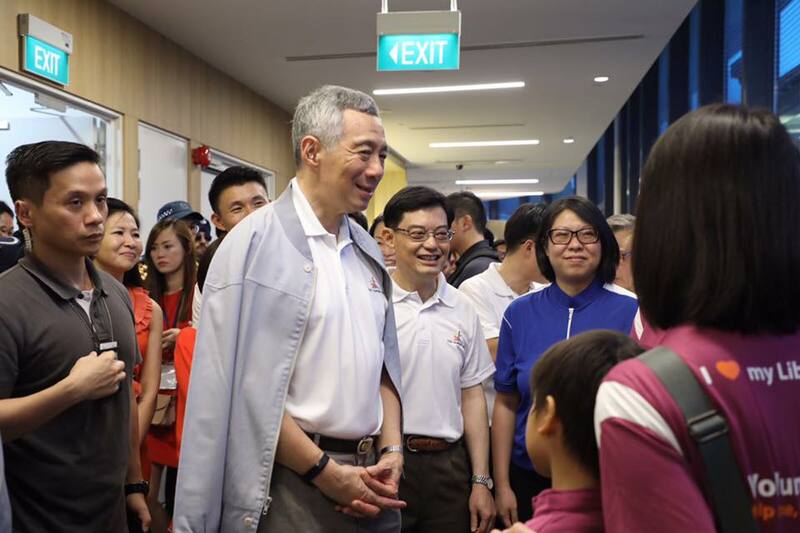 He was spotted in one during a Hari Raya event at Our Tampines Hub. 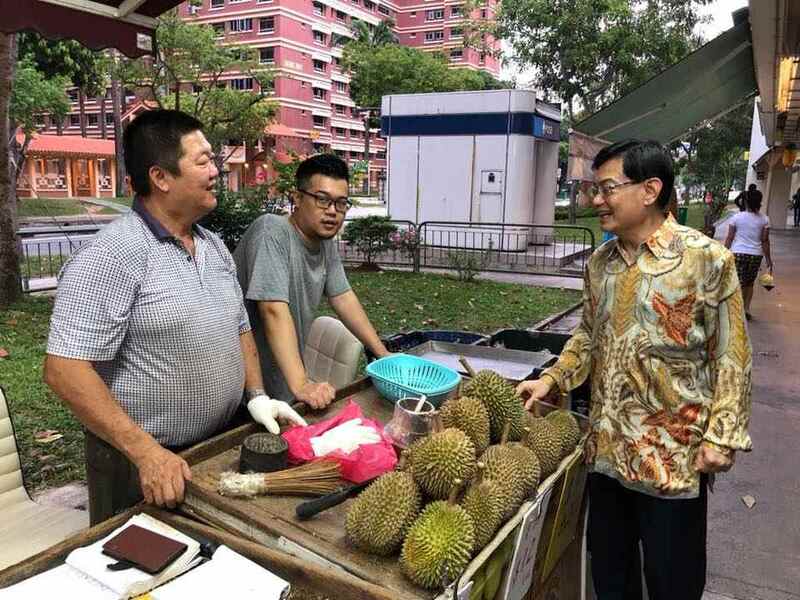 Here he is clad in the exact same shirt while having a casual conversation with a durian seller. And if Mr Heng had a signature colour, we’d guess that brown would be a clear choice. 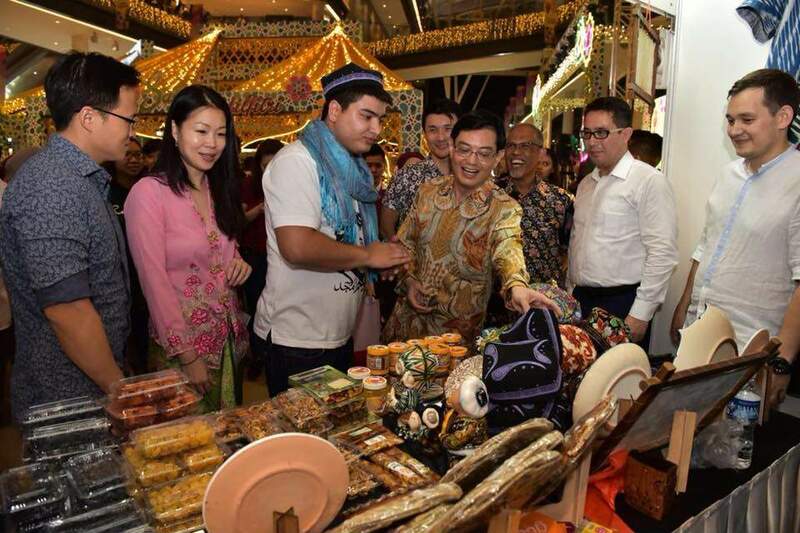 He recently attended an awards ceremony rocking yet another Batik shirt. If you’ve always admired PM Lee’s ability to speak 3 languages, you won’t be disappointed with Mr Heng. At a PAP rally in Tampines, he was seen delivering a speech in Hokkien and Mandarin fluently. Definitely a handy language to reach out to our Pioneer generation. Having served under the late Mr Lee Kwan Yew as his Principal Private Secretary, Mr Heng was understandably emotional during his passing in 2015. He paid tribute to Mr Lee by writing a touching eulogy on his Facebook page, and posting this poignant photo of Mr Lee and his late wife. 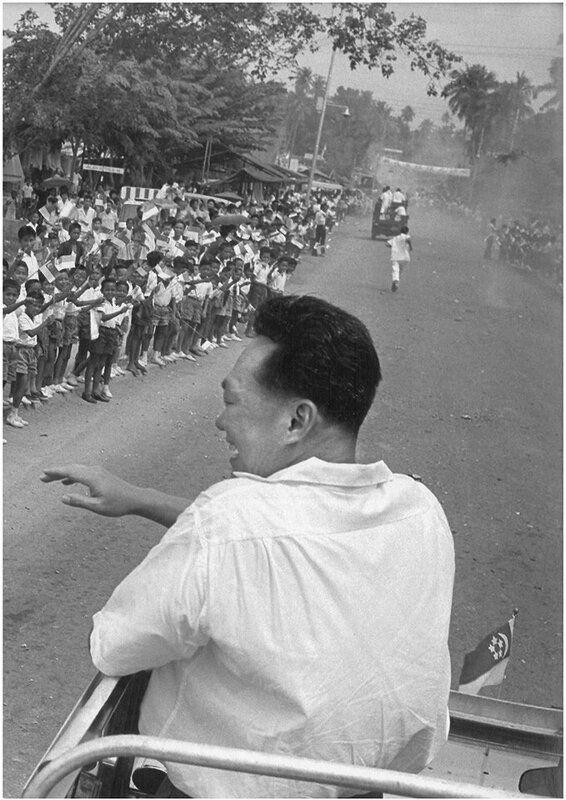 For Mr Lee Kuan Yew, Singapore has been a lifelong preoccupation. 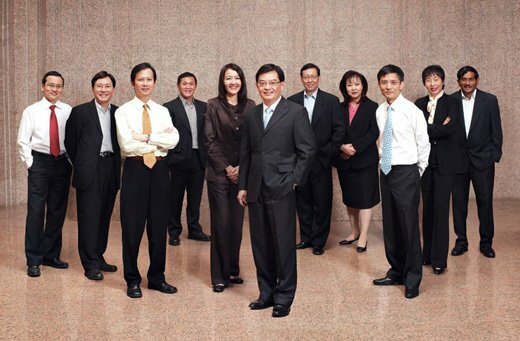 Mr Lee’s deep and abiding belief is that who we are as Singaporeans will shape the kind of future that we will have. 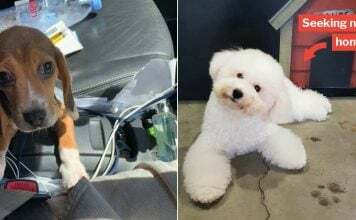 The eulogy clearly resonated with Singaporeans and received over 1,700 shares. 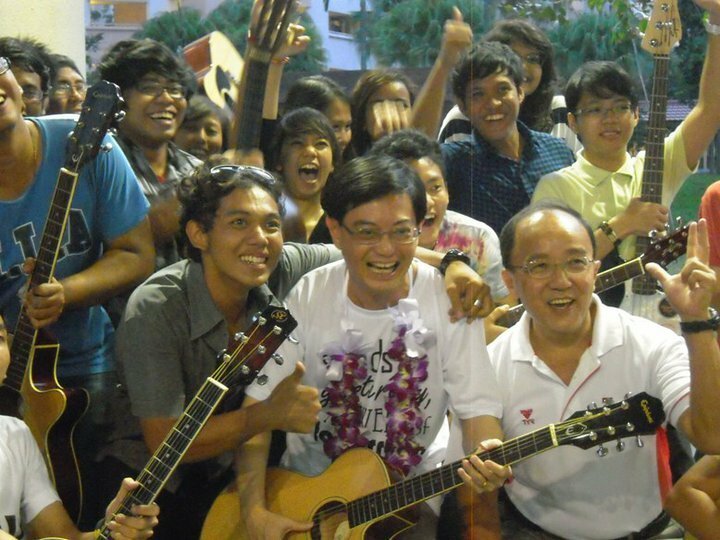 After getting to know Mr Heng on a more personal level, are you convinced that he’s the most suitable PM candidate? If you’ve been rooting for Mr Chan Chun Sing, touted to be the other frontrunner for the post, the race isn’t over just yet. Then again, perhaps the signs were there all along — if only we looked more closely. Featured image from Heng Swee Keat on Facebook and Tiny Pic.